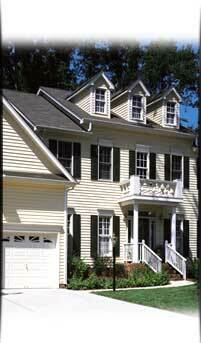 Restoration Smooth™ offers traditional clapboard profiles and a great-looking smooth finish. Restoration Smooth finish replicates sanded-sealed and painted wood. The StormRoll™ Hem is a rolled-over .088" thick for wind resistance. Restoration Smooth is approved for historic restoration by many preservation commissions across North America. Panel Length: 12' 1" 12' 1"